My published research focuses on applying cutting edge mathematical techniques to investment processes (a.k.a. Quantitative Meta-Strategies), with the purpose of providing practical solutions to critical problems faced by financial firms and investment managers, whether systematic or discretionary. Some innovations I have contributed (with my co-authors) to the investment literature include the following. The Sharpe ratio Efficient Frontier (SEF) Portfolio Optimization Risk-adjusted capital allocation, taking into account higher moments. 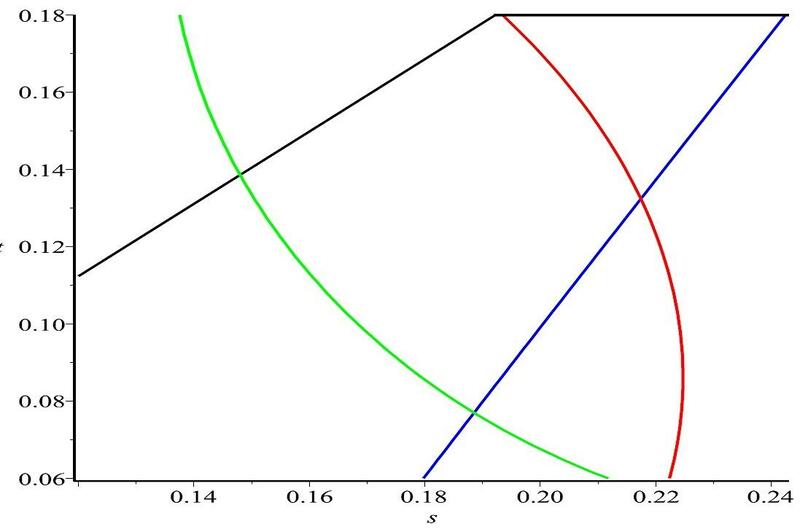 Open-source implementation of CLA Portfolio Optimization The first open-source Python class to implement the Critical Line Algorithm (CLA) for quadratic optimization subject to inequality constraints. 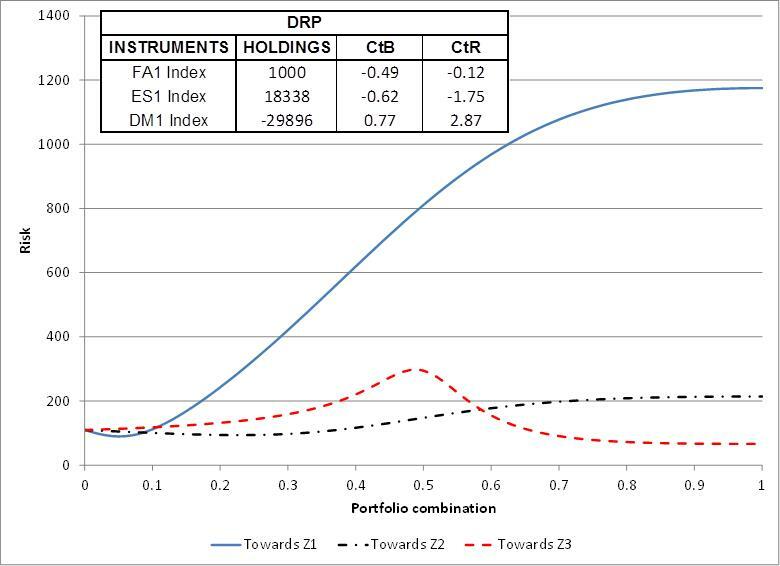 Hierarchical Risk Parity (HRP) Portfolio Optimization, Machine Learning HRP portfolios address three major concerns of quadratic optimizers in general and Markowitz’s CLA in particular: Instability, concentration and opacity. 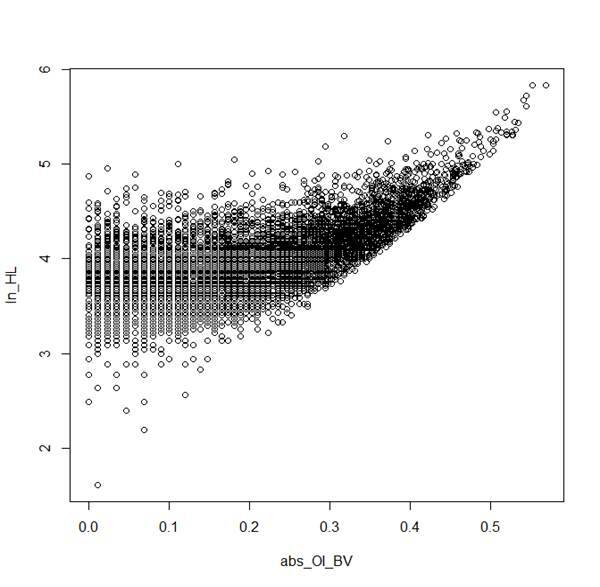 Most notably, Monte Carlo experiments show that HRP portfolios deliver lower variance than CLA's out-of-sample, even though minimum-variance is CLA's objective function. 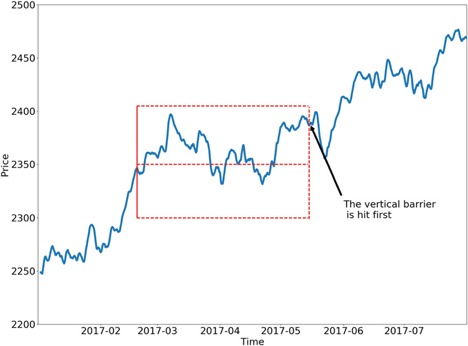 Triple-Barrier Labeling Method Machine Learning A supervised learning labeling method that is congruent with a predefined trading strategy (profit-taking, stop-loss, investment horizon). Meta-labeling & Bet Sizing Machine Learning Meta-labeling is a supervised learning labeling method that allows a secondary algorithm to predict whether a primary algorithm's bets will be successful. These predictions are useful in sizing the bets made by the primary algorithm. The combined effect is an overall improvement in F1-scores, by optimally trading off some recall in exchange of higher precision. 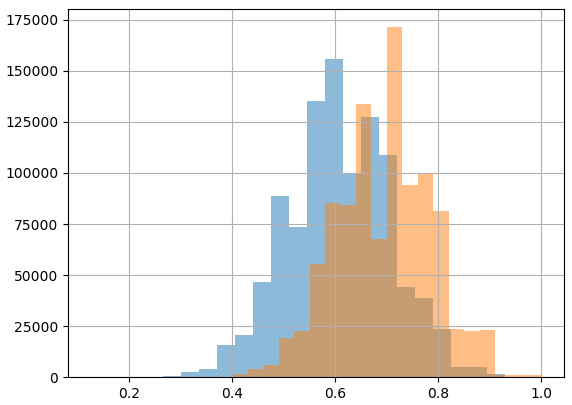 Uniqueness Weighting & Sequential Bootstrap Machine Learning A bootstrap method that controls for sample dependence, hence reducing the level of redundancy in the training set. K-Fold CV with Purging & Embargo Machine Learning CV method that prevents informational leakage from the testing set into the training set, due to labels overlap and serial conditionality. Meta-Research The analytical solution to the problem of estimating the expected maximum Sharpe ratio out of N investment strategies. 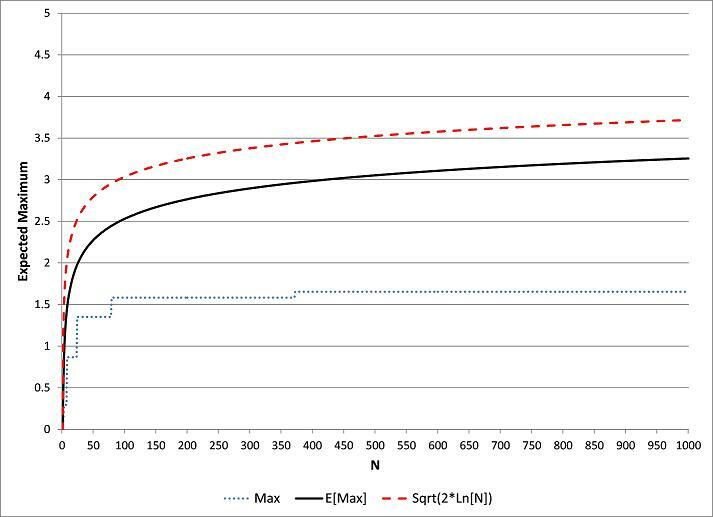 Meta-Research OSL provides analytic estimates to Type I and Type II errors in the context of investments, and derives the familywise significance level that optimizes the performance of hypothesis tests under general assumptions. Machine Learning CPCV generates the precise number of combinations of training/testing sets needed to generate the desired number of PnL scenarios, while purging training observations that contain leaked information. 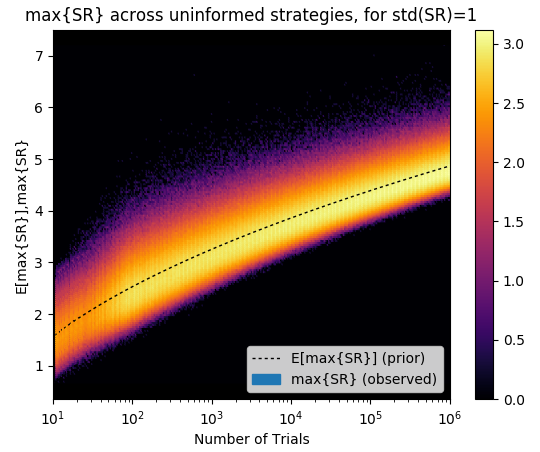 Meta-Research Estimation of the probability that a strategy's historical simulation has been overfit, and hence it is not representative of future performance. 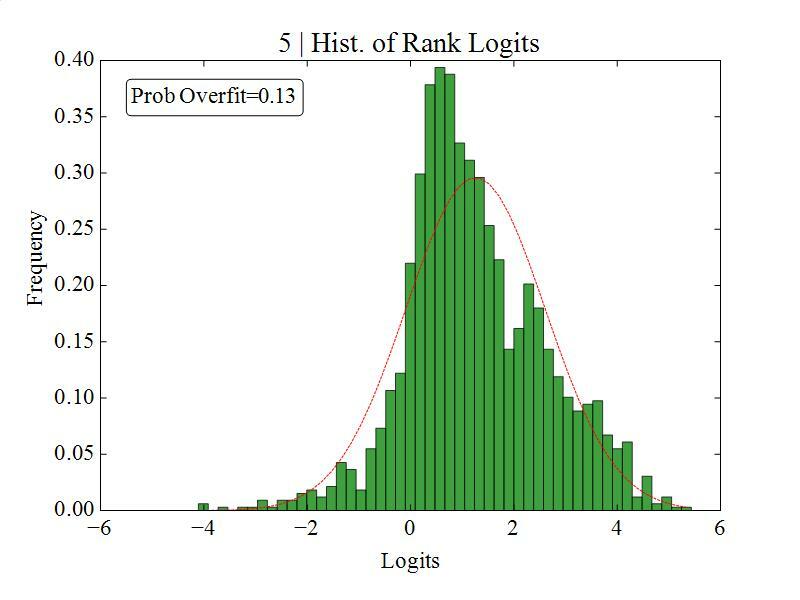 Minimum Backtest Length (MinBTL) Strategy Selection If a researcher tries a large enough number of strategy configurations, a back-test can always be fit to any desired performance for a fixed sample length. We find that there is a minimum back-test length (MinBTL) that should be required for a given number of trials. 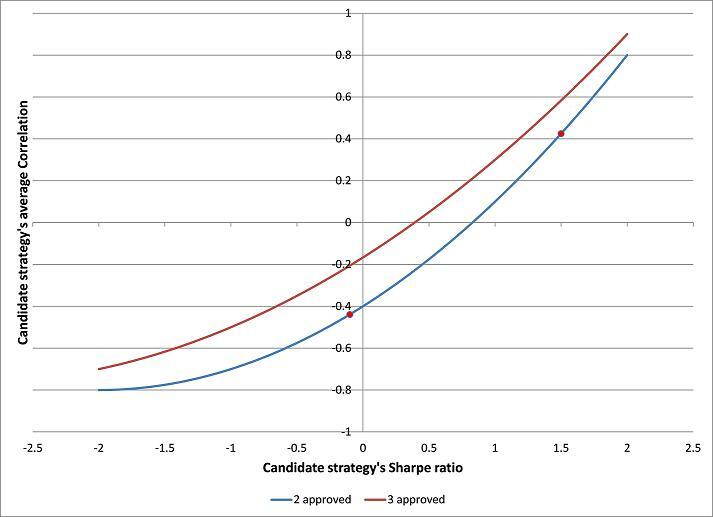 The Strategy Approval Theorem (or Sharpe ratio Indifference Curve) Strategy Selection Determination of the space of pairs (candidate strategy’s Sharpe ratio, candidate strategy’s correlation to the approved set) for which the Sharpe ratio of the expanded approved set remains constant. 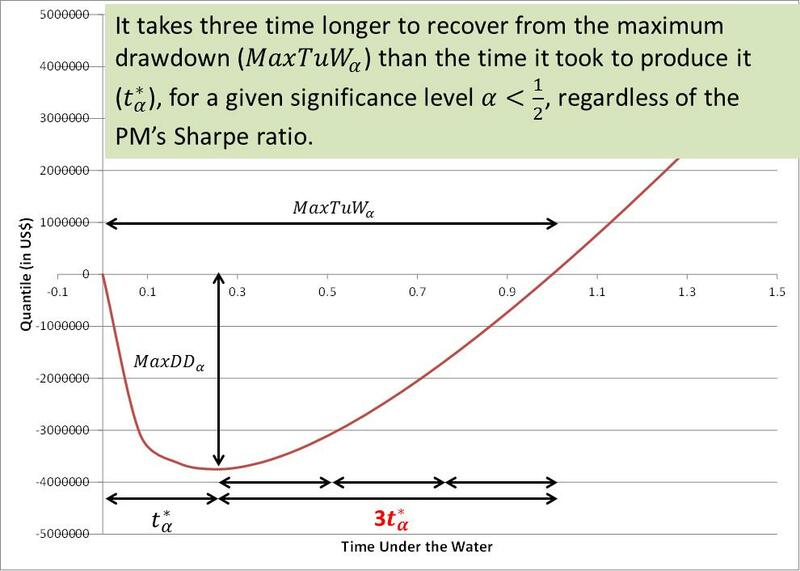 The "Triple Penance" rule Strategy Selection The "Triple Penance" rule states that, under standard portfolio theory assumptions, it takes three times longer to recover from the expected maximum drawdown than the time it takes to produce it, with the same confidence level. Drawdown-based Stop-Outs under first-order serially-correlated outcomes Strategy Selection A closed-formula expression for drawdowns, in the more general case of first-order serially-correlated outcomes. 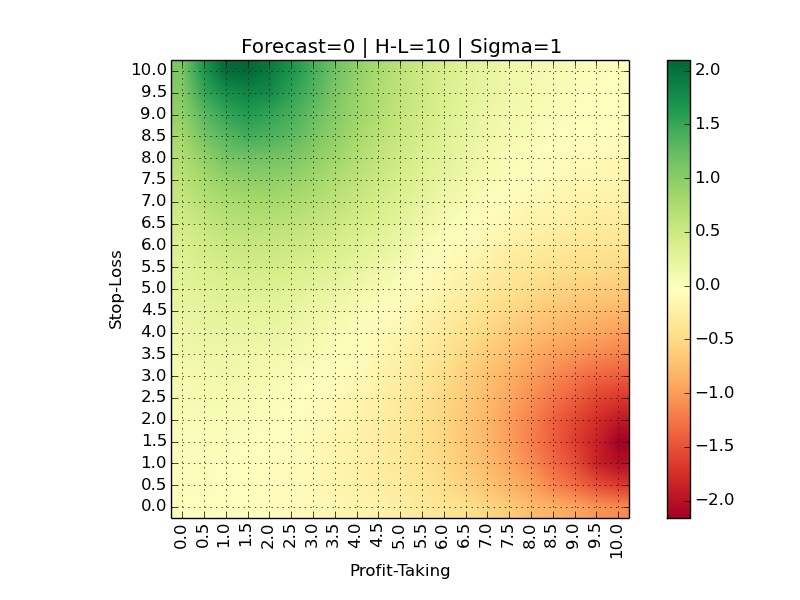 Probabilistic Sharpe Ratio (PSR) Strategy Selection Probability that the actual Sharpe ratio exceeds a given threshold, subject to the uncertainty added by higher moments. 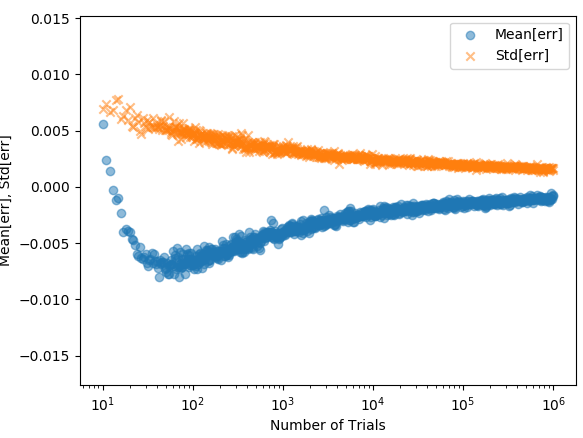 Meta-Research When multiple trials take place, it is necessary to correct the Sharpe Ratio for selection bias under multiple testing (backtest overfitting). 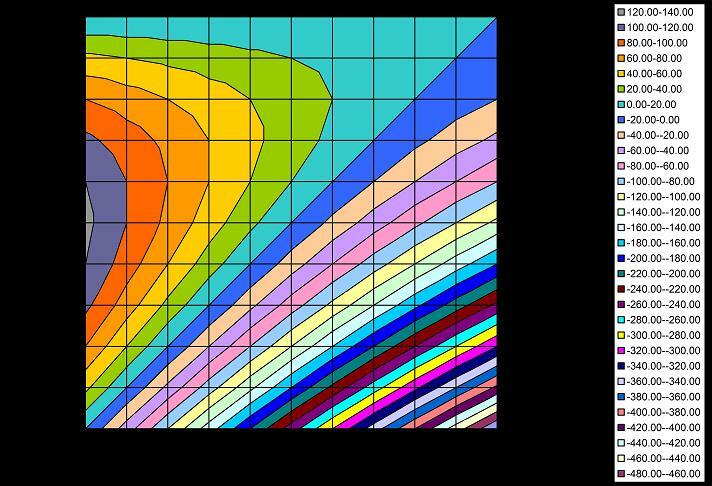 DSR adapts PSR to a multiple-testing strategy selection setting, effectively controlling for the probability of a false discovery. 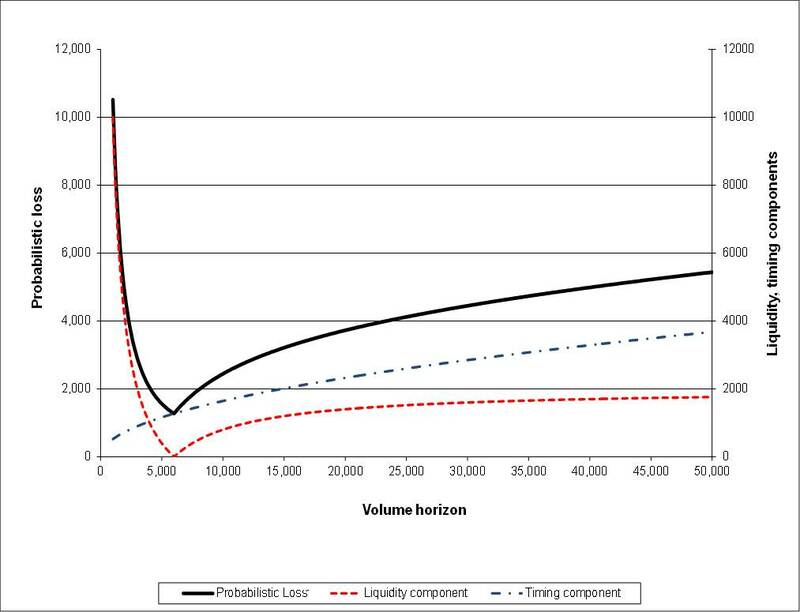 Minimum Track Record Length (MinTRL) Strategy Selection For a user-defined confidence level, it computes the minimum track record length required to assess whether a Sharpe ratio estimate exceeds a certain threshold. 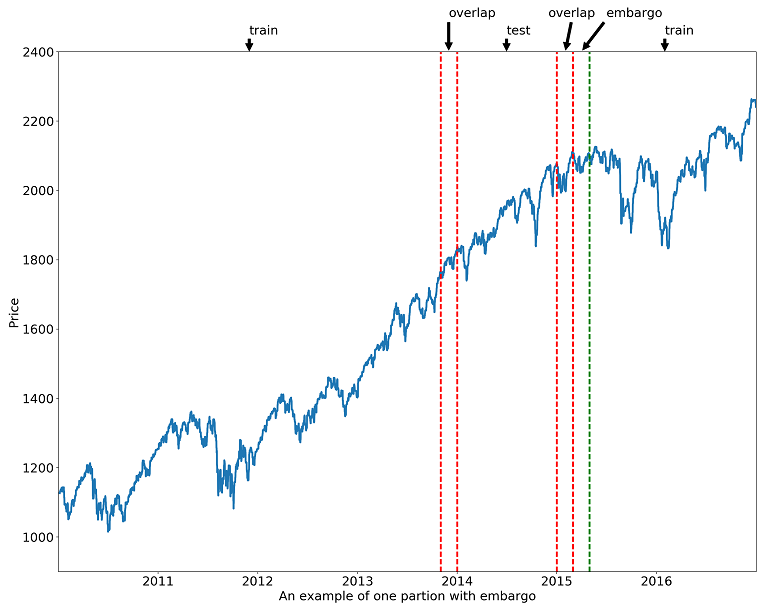 Probability of Divergence (PoD) Strategy Selection Probability that a portfolio manager is departing from her prior track record. 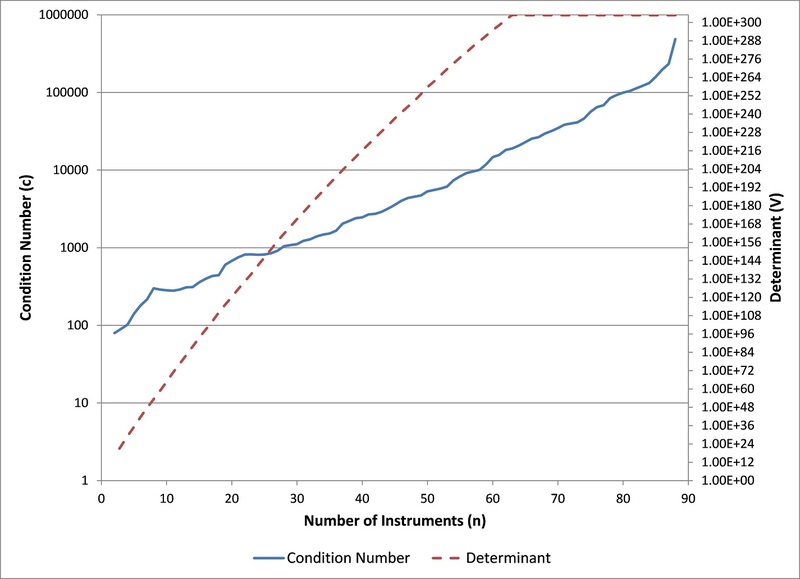 Order Imbalance Bars (OIB) Market Microstructure A microstructural sampling method that synchronizes observations with the rate of arrival of informed traders. 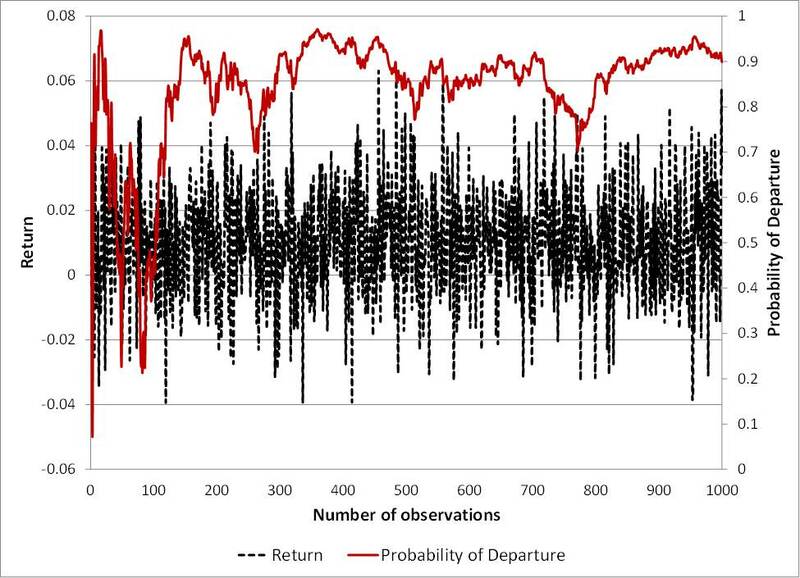 Volume-Synchronized Probability of Informed Trading (VPIN) Market Microstructure The VPIN theory provides a formal link between the probability of informed trading (PIN) and the persistency of order flow imbalances under a volume clock. This theory can be used to monitor order flow toxicity, design dynamic circuit-breakers and prevent liquidity crises like the 'flash crash'. Read a summary here. 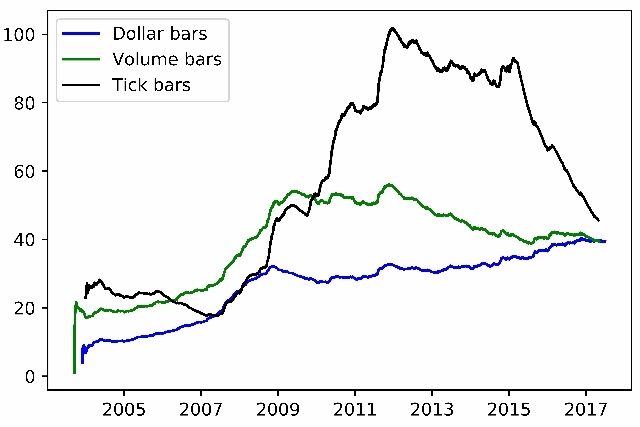 Bulk Volume Classification of Trading Activity (BVC) Market Microstructure Tick-based trade classification algorithms estimate order flow imbalance by considering the side that initiated the trade. This fails to incorporate information from passive buyers or sellers, which use resting orders, cancellations or mechanisms to hide liquidity. BVC overcomes these limitations by taking into account all sources of buying and selling pressure in evaluating order flow imbalance. In doing so, BVC contributes to achieve better forecasts of bid-ask spreads, high-low ranges and toxicity-induced volatility. The Market Maker Asymmetric Payoff Dilemma Market Microstructure Characterization of a liquidity provider as the seller of a real-option to be adversely selected. 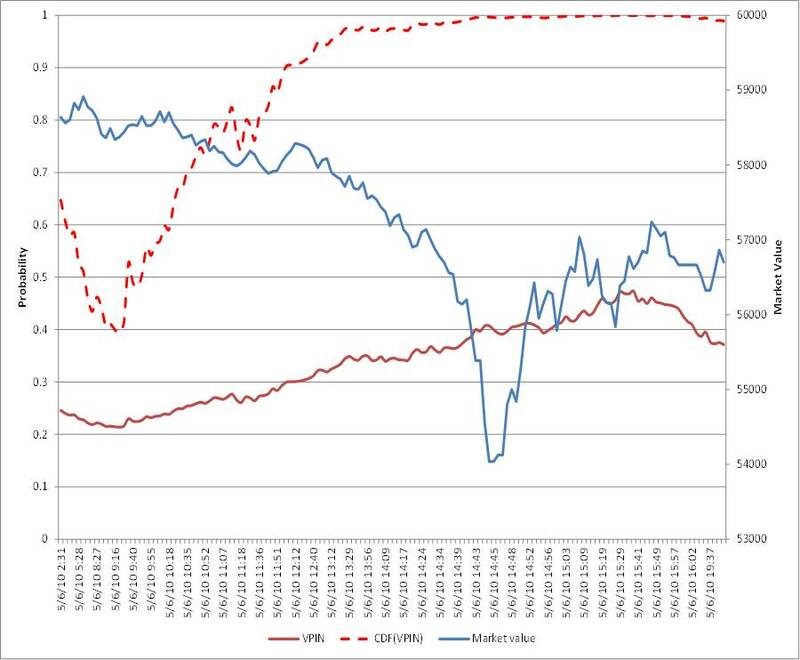 Optimal Execution Horizon (OEH) Execution, Trading Volume required to provide the maximum concealment of trading intentions. 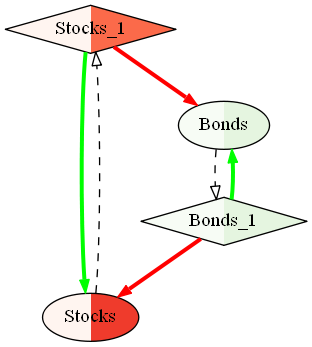 This execution algorithm exploits the trader's private information regarding his own trading intentions to beat constant participation rate strategies, such as TWAP or VWAP. We present empirical evidence of the existence of optimal trading rules (OTRs) for the case of prices following a discrete Ornstein-Uhlenbeck process, and show how they can be computed numerically. 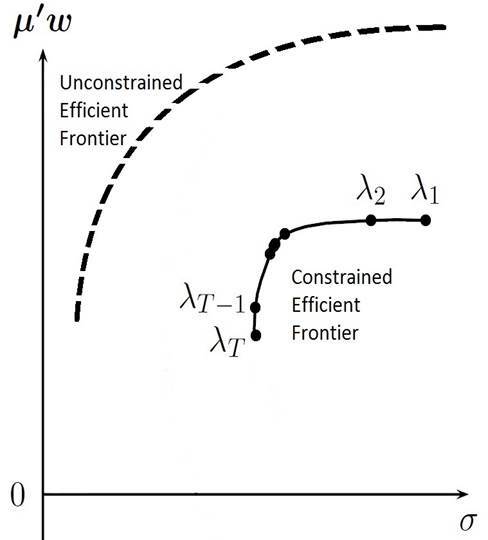 Although we do not derive a closed-form solution for the calculation of OTRs, we conjecture its existence on the basis of the empirical evidence presented. Advanced Hedging methods (DFO, BTCD) Portfolio Management, Trading New hedging methods, with applications in portfolio replication, market making, portfolio construction, etc. Balanced Baskets (MMSC) Portfolio Management, Trading A new approach for the trading and hedging of risks, without requiring a change of basis. This includes MMSC, an analogue to "risk parity" in the correlation space. Optimal Risk Budgeting under a Finite Investment Horizon Portfolio Management, Trading Path of bet sizes that maximize wealth under a finite investment horizon. This risk budgeting framework is dynamic and multi-horizon, providing a global optimum that beats myopic approaches such as Markowitz's mean-variance, risk parity, etc. 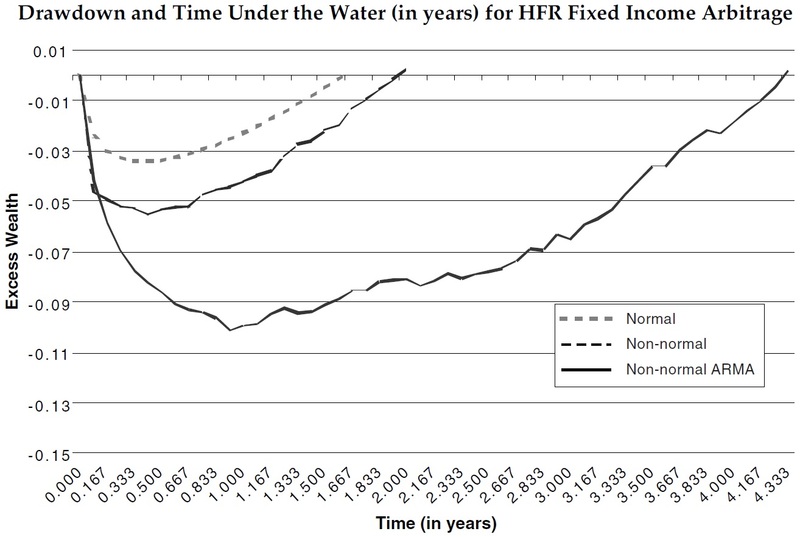 Drawdown and Time-Under-Water modeling (DD, TuW) Risk Management Projection of the Drawdown and Time-under-Water distributions, without assuming Normality or serial independence. 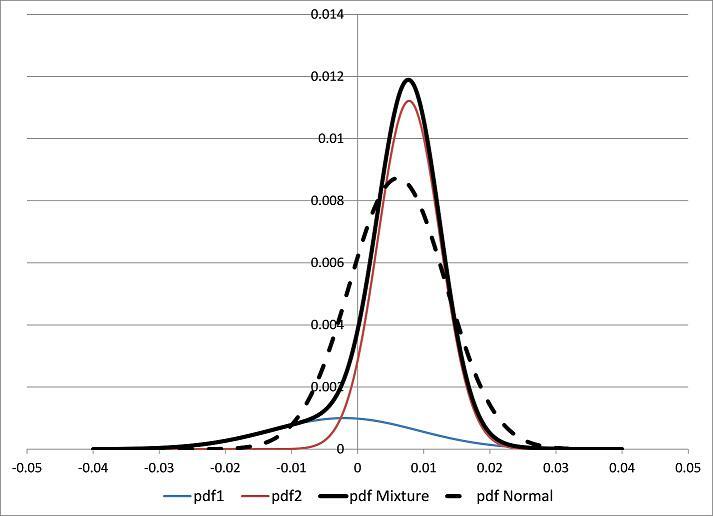 New Algorithm for the Estimation of Mixtures of Gaussians (EF3M) Operations Research Distribution of the parameters of a Mixture of 2 Gaussians, consistent with 4 or 5 moments. 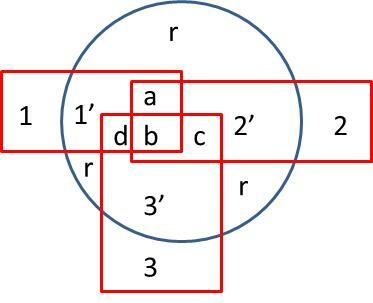 This is the solution to the "Nonic Polynomial problem" posed by Karl Pearson in the 1894 edition of the Philosophical Transactions of the Royal Society. 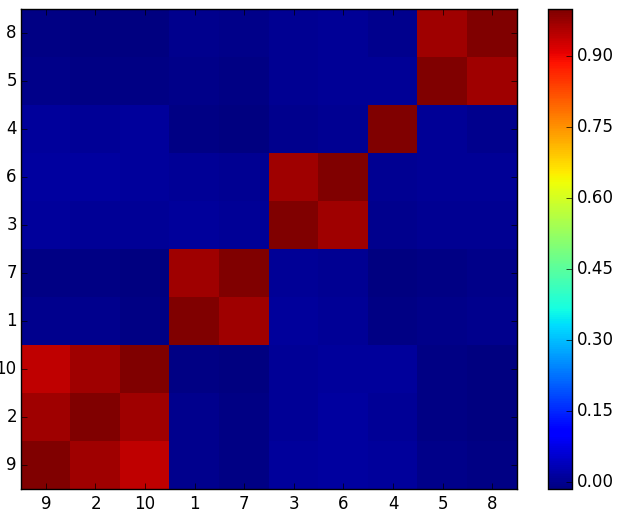 Covariance Clustering Algorithm Spectral Theory Algorithm for reducing the dimension of a covariance matrix, without requiring a change of basis. 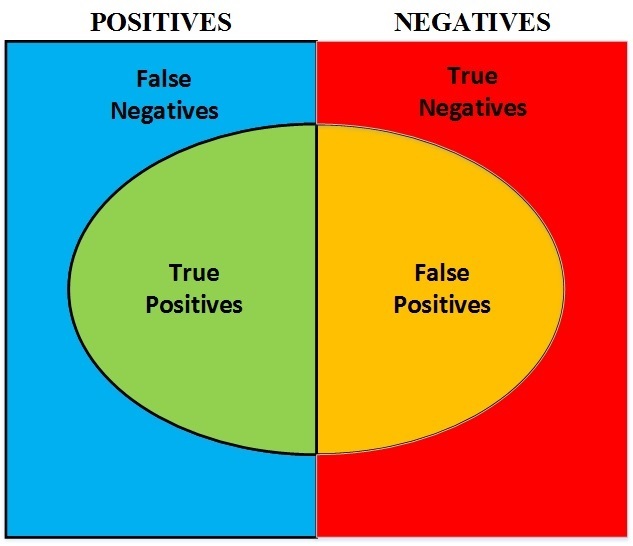 Clusters of variables are form in such a way that, at each reduction step, the matrix's condition number is minimized. Stochastic Flow Diagrams (SFD) Graph Theory, Topology Inspired by visualization techniques à la Feynman, we introduced a new mathematical approach to represent complex systems of time series models into a single weighted digraph. 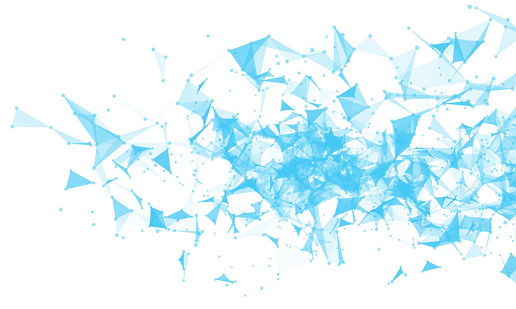 SFDs add Topology to the Statistical and Econometric toolkit used by Macroeconomists. 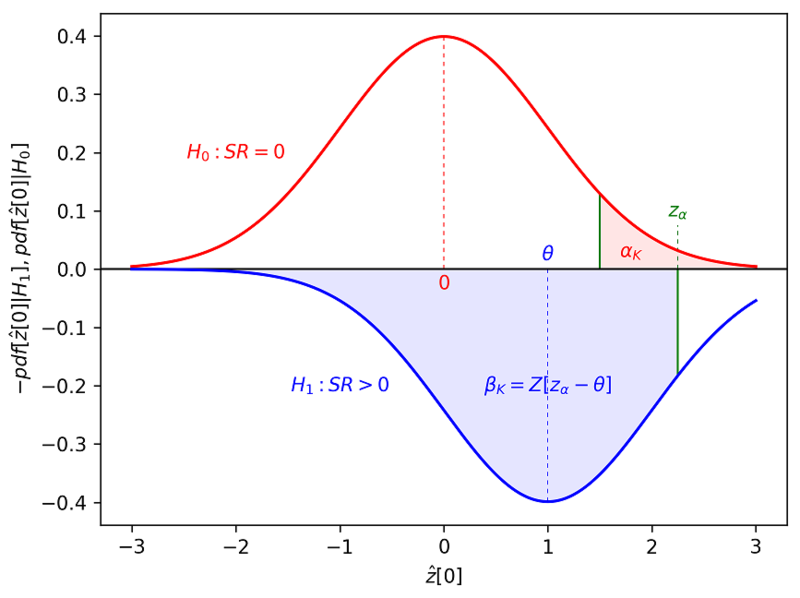 Kinetic Component Analysis (KCA) Control Theory, Dynamic Systems We introduce a state-space application that extracts the signal from a series of noisy measurements by applying a Kalman Filter on a Taylor expansion of a stochastic process. KCA presents several advantages compared to other popular noise-reduction methods such as Fast Fourier Transform (FFT) or Locally Weighted Scatterplot Smoothing (LOWESS).